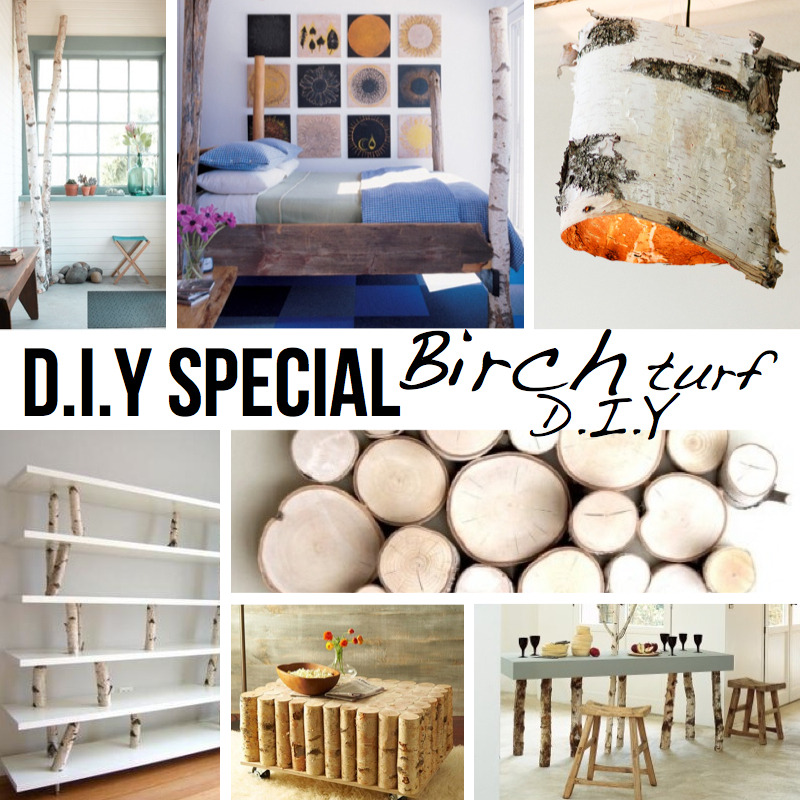 Decorating with birch is a hot trend right now. Birch trees are works of art that are just begging to be brought inside. I’m crushing on the white color of birch tree bark with its contrasting dark spots that make it stand out compared to other trees. These projects bring in a warm, cottage and a country look that is natural and earthy. Many DIY projects such as twig mirrors, tissue boxes, picture frames, clocks, furniture and wall decor can be made from birch trees. I have been decorating and creating projects up at the cottage for years with this beautiful wood tree and bark. Check out these 10+ DIY projects from the ScrapHacker. Get projects for tables, beds, lamps, coasters and so much more, link below. 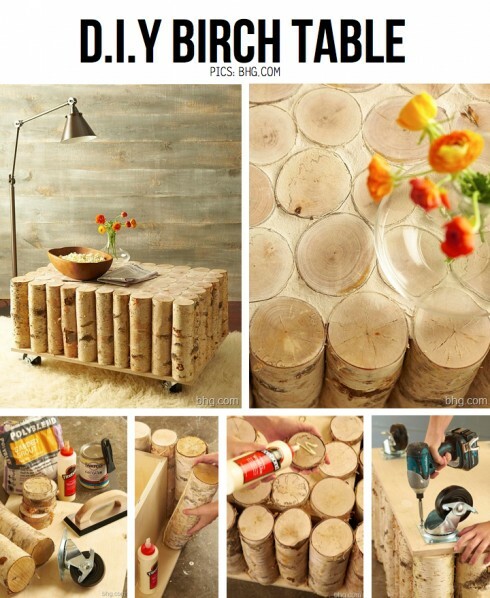 DIY Birch Turf Projects galore from Scrap Hacker, click here for the tutorials!